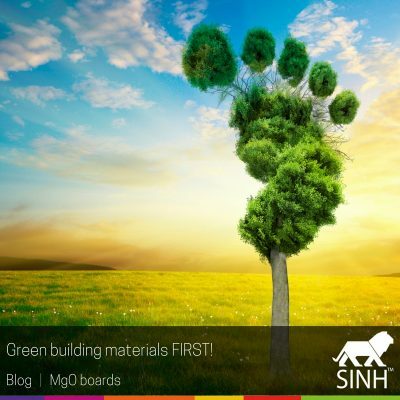 Insights into our products, our technology, and building with MagOXX Board and other magnesium oxide solutions. 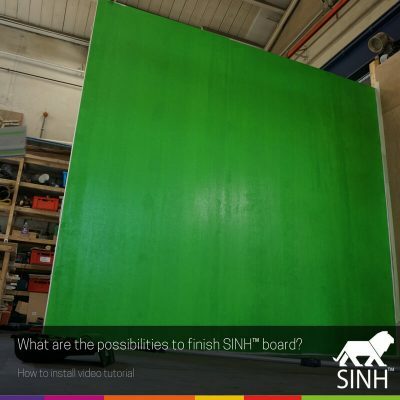 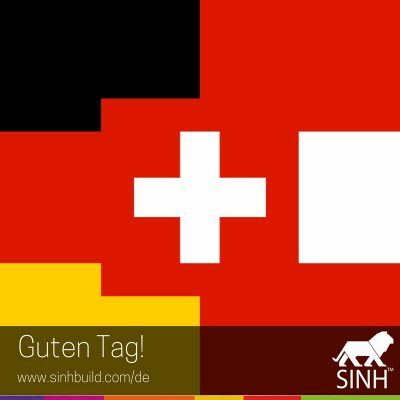 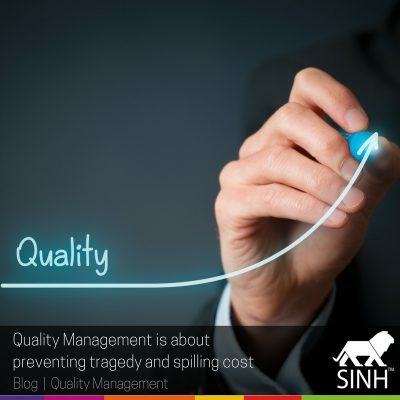 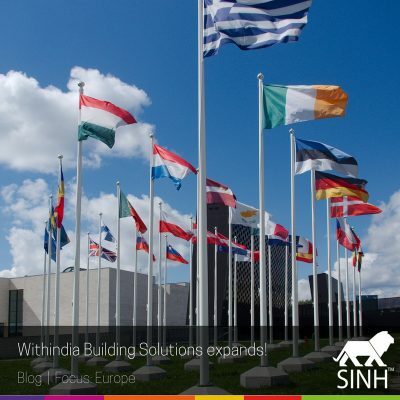 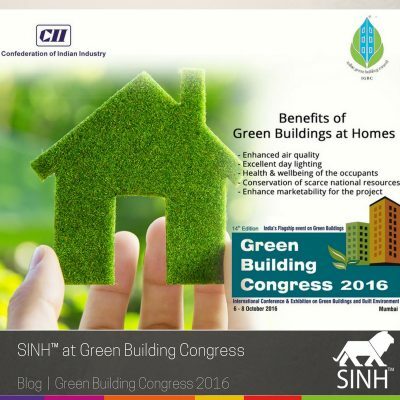 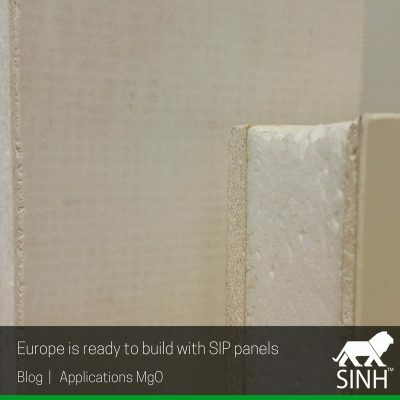 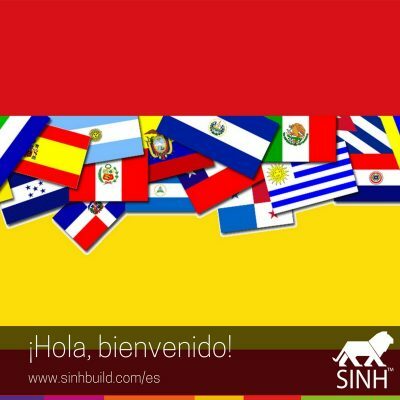 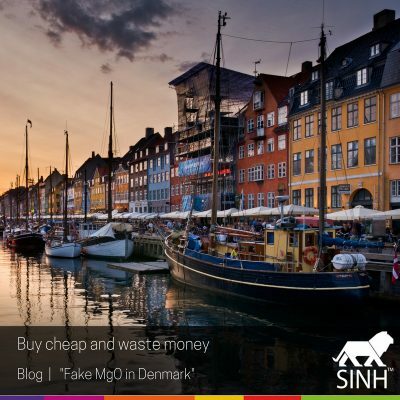 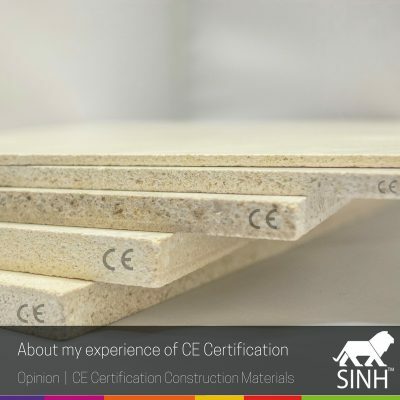 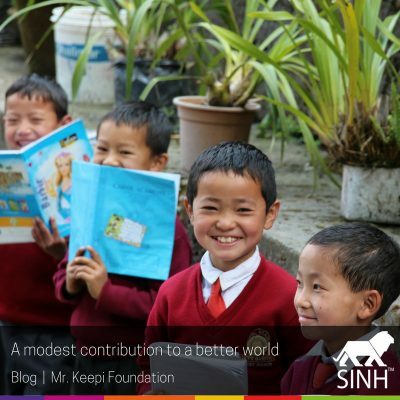 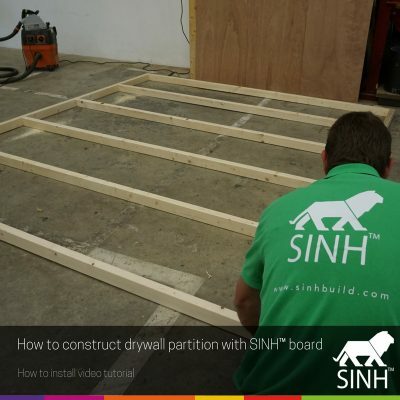 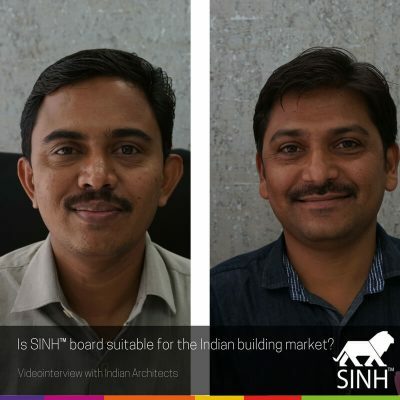 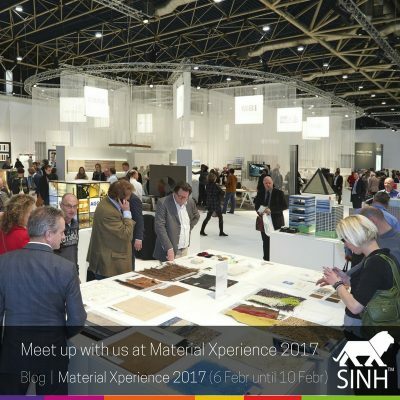 Jan Engels writes the blogs for SINH Building Solutions. 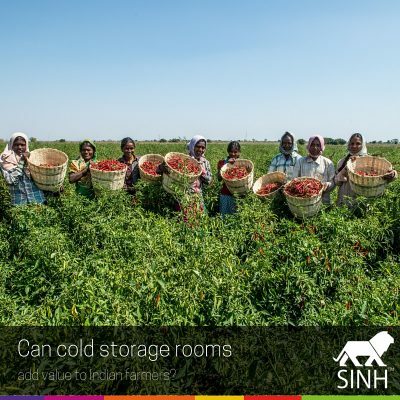 Can cold storage rooms add value to Indian farmers?